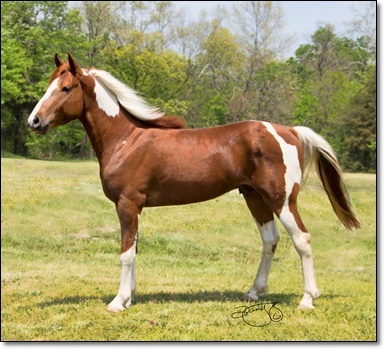 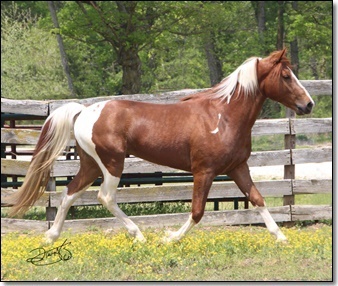 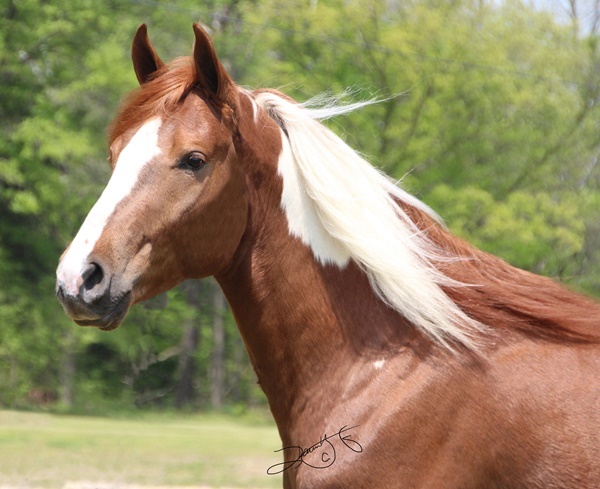 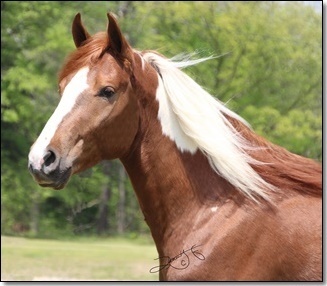 General Ike’s Dundee is a beautiful blue papered chestnut and white tobiano stallion. 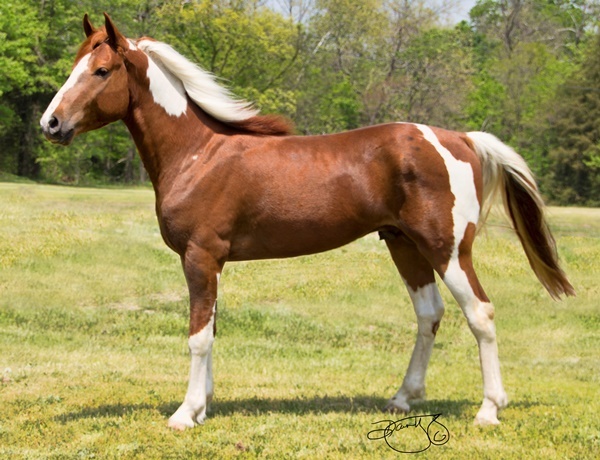 He stands 15 hands, has a wonderful gentle disposition just like his sire, Barney Fife’s General Ike. 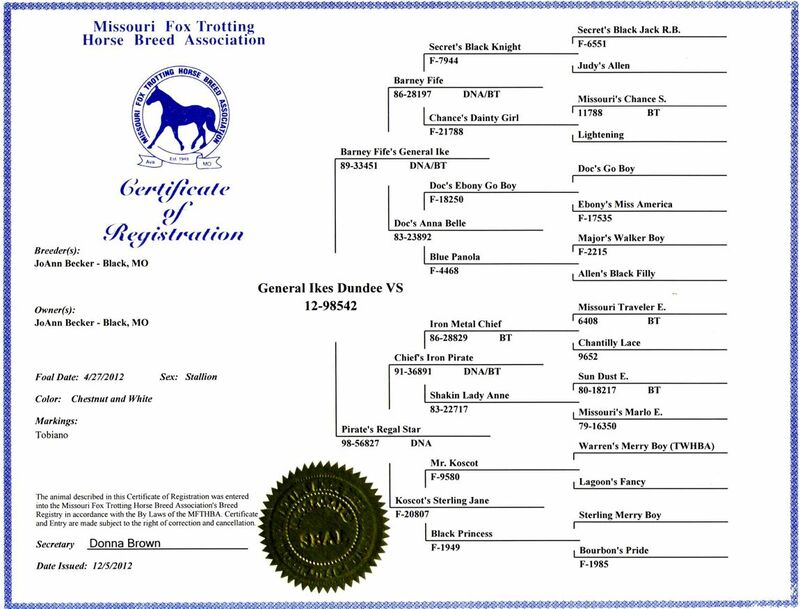 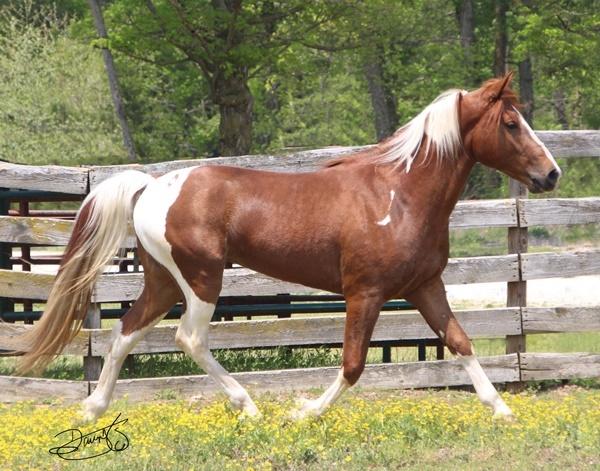 Dundee is very naturally gaited and passes his disposition and natural gaits to his foals which makes him the perfect stud to breed to for a great trail horse.